Life Cycle Bike Shop manages enjoyable and amazing off-road mountain biking adventures as well as biking tours all throughout the sight destinations of Cape Town. You can pick from a number of tours with different fitness levels, together with seasoned tour guides and also car support. All of our biking tours are designed properly to provide bikers of all levels the most wonderful way to experience these one of a kind adventure and beautiful surroundings, in the most sensible way. 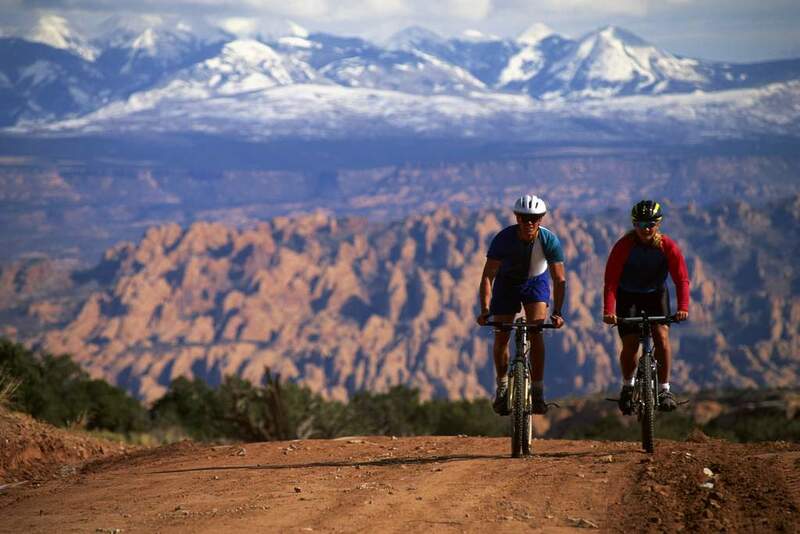 Not only that, now we have as numerous bicycles as you desire to set up tailor-made private bike rides for experienced riders who definitely are searching for a much more challenging single-track rides only known by local people. In case you have a large group and so are attempting to find something to do for fun, then search no further, Life Cycle Bike Shop also manage large group biking tours, in addition to company team building events and could set up a custom ride tour exclusively only for your group. Uncover your own spirit of adventure with our Table Mountain mountain biking tour – an excellent 2 1/2 biking experience, traversing the front side of Cape Town’s breathtaking Table Mountain. The trip is designed for any fitness level and skill, so don’t be scared! You will experience the beauty of Cape Town as you’ve never experienced before. The tour starts off from our shop then headed into the top part of the trailhead alongside Table Mountain. Your trip commences while we embark on exciting downhill off-road tracks and private roads in which it will direct you near the Devil’s Peak. The tour ends around the views on the mountain which will certainly take you on the Indian Ocean of False Bay and also Atlantic Ocean of Table Bay in just one striking glance. This amazing biking route includes the panoramic Cape Floral Kingdom that Table Mountain Nature Reserve is extending. You’ll find it boosted with intriguing details provided by the tour guides regarding the history and tradition of Cape Town. Engage in now for an amazing experience which you will never forget in your entire life! The ultimate wine tasting tour of the Cape Winelands brings together a wonderful bicycle ride adventure along with lunch around the beach and wine tasting stopovers at the 2 widely known Constantia wine farms. The ride to Cape Point is regarded as the most breathtaking sights ever, with magnificent views from the Indian and Atlantic Oceans as well as the natural shrubland or heathland vegetation of Fynbos. You can tour throughout the magnificent environment of the Cape Point Nature Reserve while enjoy riding the bike. It’s the ultimate way to encounter the wonders of unique plant and animal life around this area – which include some close sightings of antelope, baboon ostriches, and mountain zebra. The Nature Reserve features stunning seaside landscapes, lovely native flowers – consisting of around 1100 different species. You can do this by enjoying a 500-metre cliff view from the most southern tip of the Cape Peninsula. When you get to the Nature Reserve, we give you the bikes. You will definitely feel alive biking all over the place while you inhale the special Fynbos scent, get in close proximity to native animals, and feel the ocean breeze upon your face. Right after the bicycle ride you can get your lunch in Cape Point seaside while enjoy the scenery. At this point you will truly realize why Cape Town is regarded as the world’s most in-demand tourist destinations. 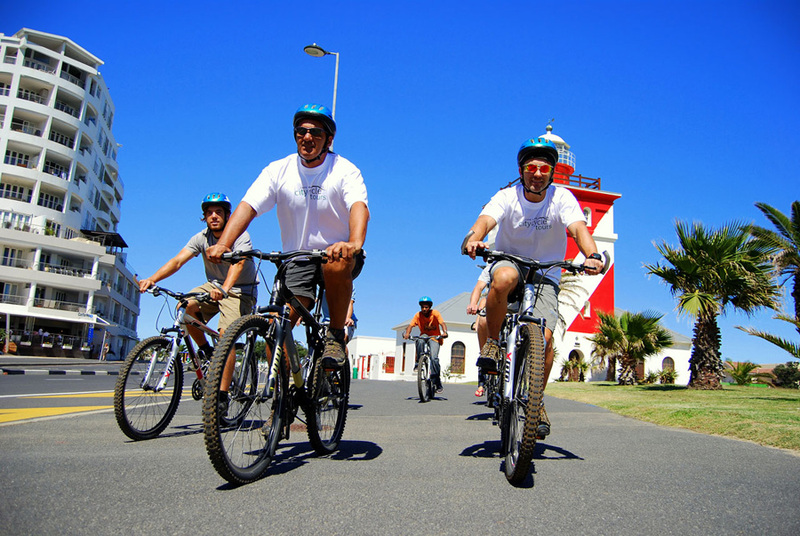 To start with, enjoy the busy and fascinating Cape Town city environment on the bike tour, then after that discover the stunning and exceptional shoreline views. Then simply end up around the widely known Camps Bay featuring its trendy cafes and restaurants. First stop is the Company Gardens, which includes the galleries around the park, just before we cross The Slave Lodge to talk about a little bit of history. The sharing of fascinating historical facts will continue while we cross the District Six Museum, the Cape Town City Hall and also the Grand Parade in which Nelson Mandela did his freedom speech, times just after he was released from prison. The bike expedition will also cross the known Castle of Good Hope, Golden Acre Shopping Centre as well as the unique flower market found in Adderley Street and then make your way to the Cape Town International Convention Centre. From that point you will go towards the V & A Waterfront, go pass the Cape Grace Hotel over the Granger Bay and reach the stunning Sea Point Viewpoint. Then continue cycle all over the shoreline to pass through the favorite Clifton 1st, 2nd, 3rd and 4th coastline to conclude that beautiful picturesque trip around the renowned Camps Bay. The tour duration will be up to 4 hours.